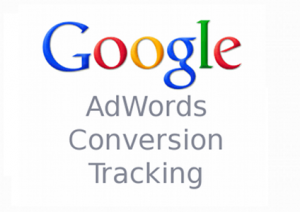 Conversion tracking can highlight where your users go, which ads they click on, and which campaigns are producing the best results. It can also help you to identify where you are losing customers, so that you can identify problems such as poorly designed pages, confusing navigation, broken links and other things that may be causing people to leave your website without completing a transaction. 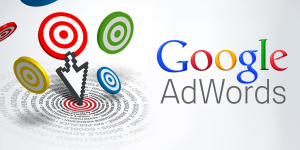 We offer conversion tracking services for AdWords and most other major advertising platforms as well as tracking the behaviour of the people who come to your website. We can monitor what they look at, where they click, what they watch. If you are not monitoring what happens on your website when someone visits you have no idea whether that website or web page is effective. You may be getting a lot of traffic to your site but no sales. It is imperative that your website is optimised for conversions and it is only through tracking that you can keep tweaking it to maximise sales. We will be happy to help you understand which keywords and campaigns are performing the best for you, and what is going wrong that is causing some customers to leave your website and not convert. With our conversion tracking service you can boost your return on investment and ensure that more of the prospective customers that your ads reach actually convert into paying customers. Conversion tracking is an ongoing thing, and you should always be testing, evaluating and tweaking your ads to ensure that you get the best possible results. Consumer interests and tastes change, and an ad that does well in the summer may well perform more poorly in the winter. With a properly set up conversion tracking system you can keep an eye on the performance of your campaigns on a week-to-week basis, ensuring that you spot drop-offs in performance before they have a major impact on your bottom line. 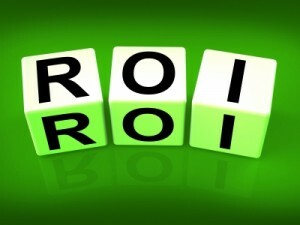 Investing in a good reporting system will help your business to grow and perform better day after day.